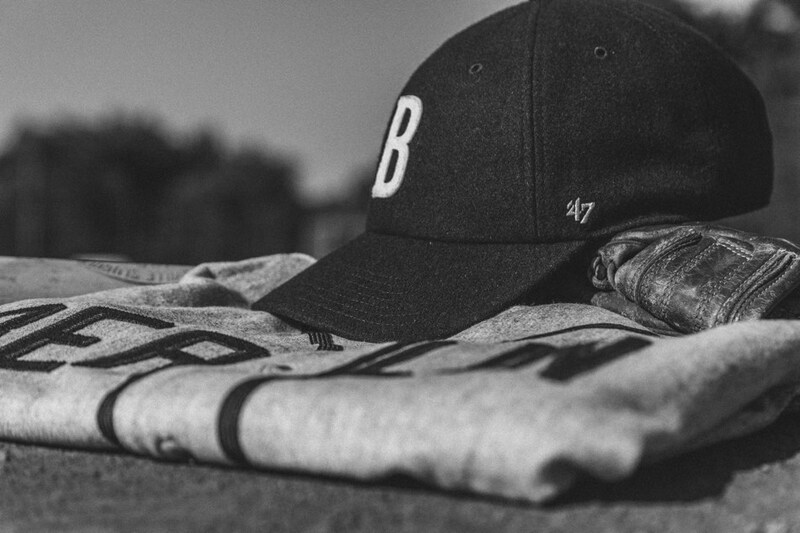 WE ARE VERY PROUD TO SAY THAT WE'VE TEAMED UP WITH OUR HEADWEAR FAVOURITES FROM BOSTON ’47 TO DESIGN THE home and away uniforms of our braves baseball teams. 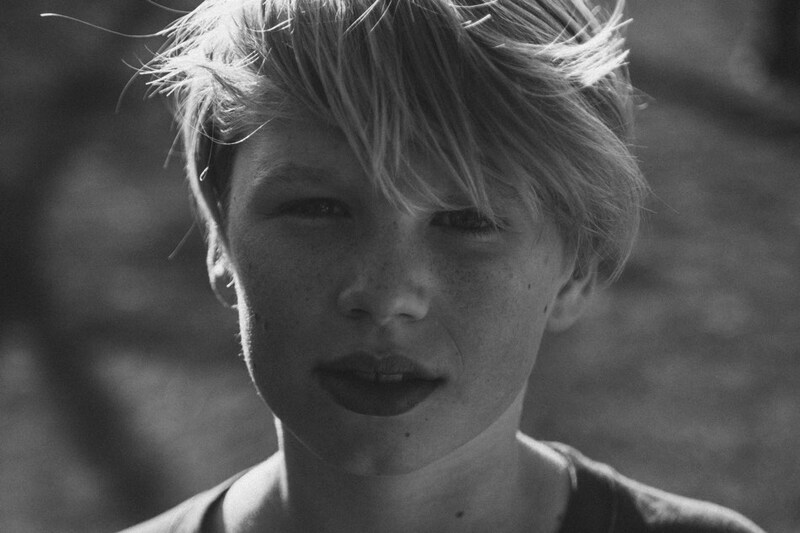 this fashion week we DROPPED A little extra SURPRISE. 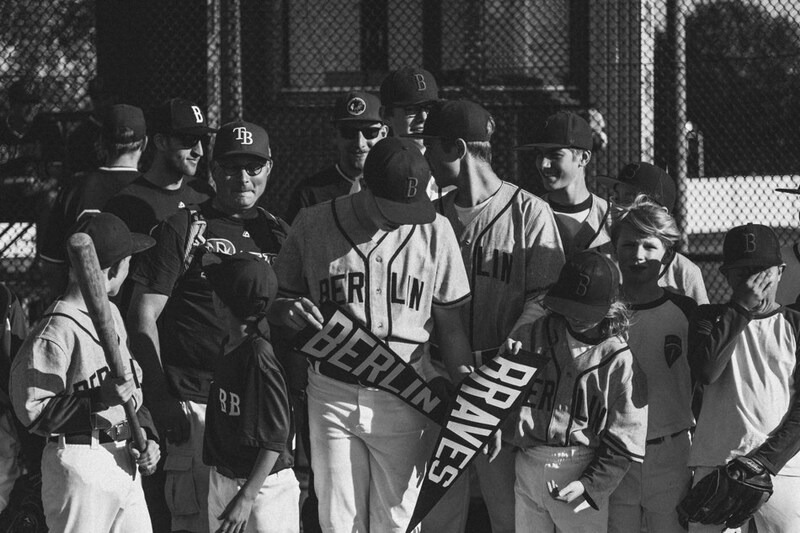 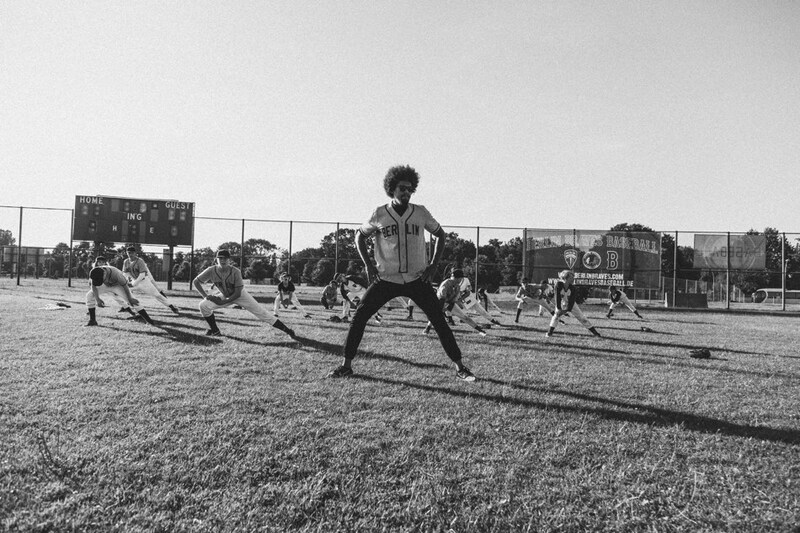 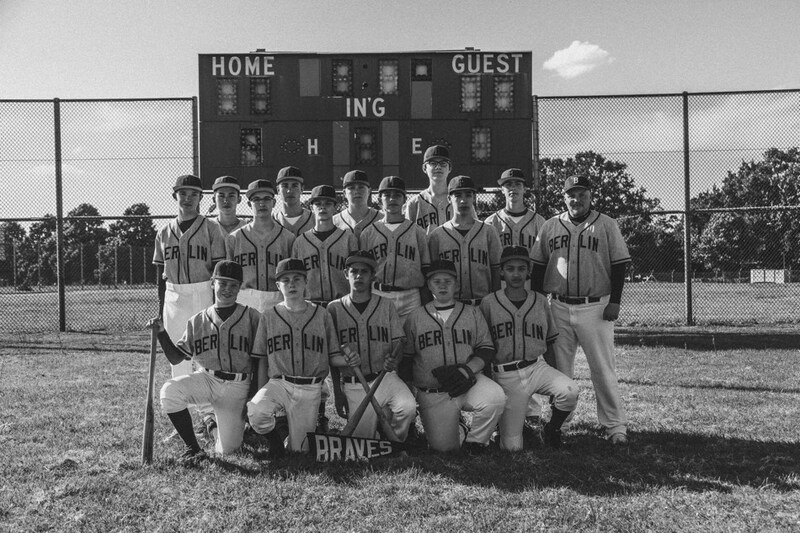 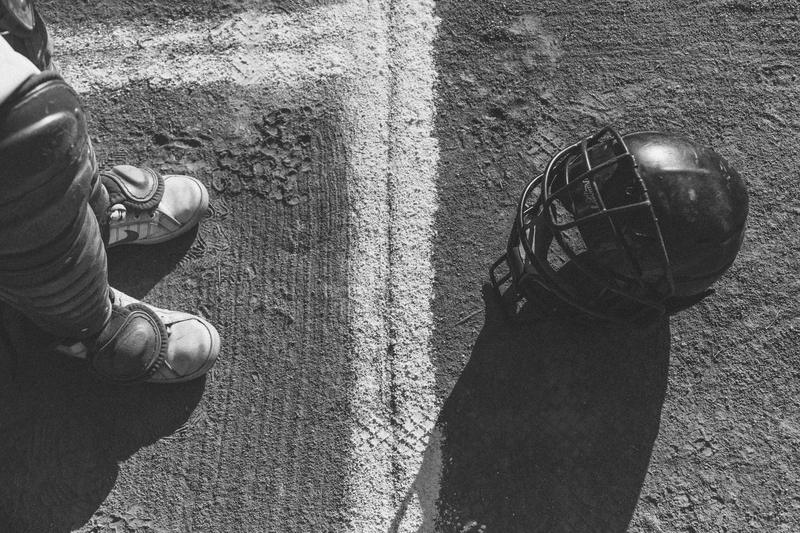 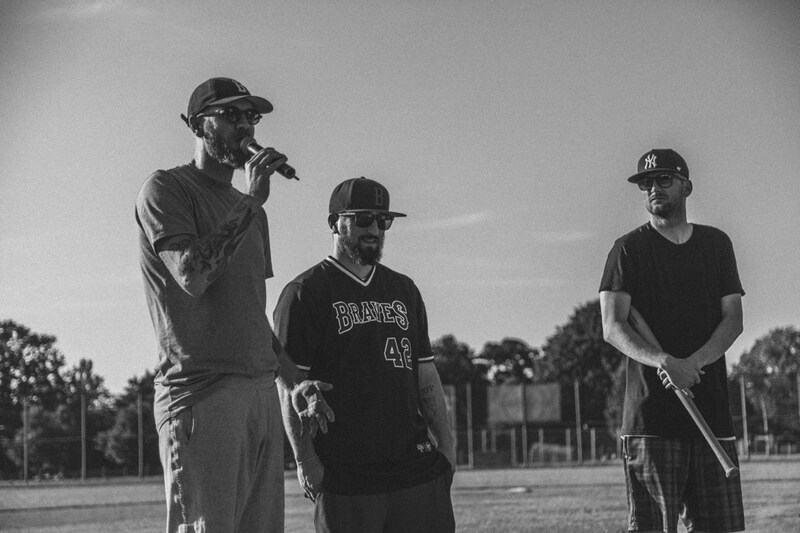 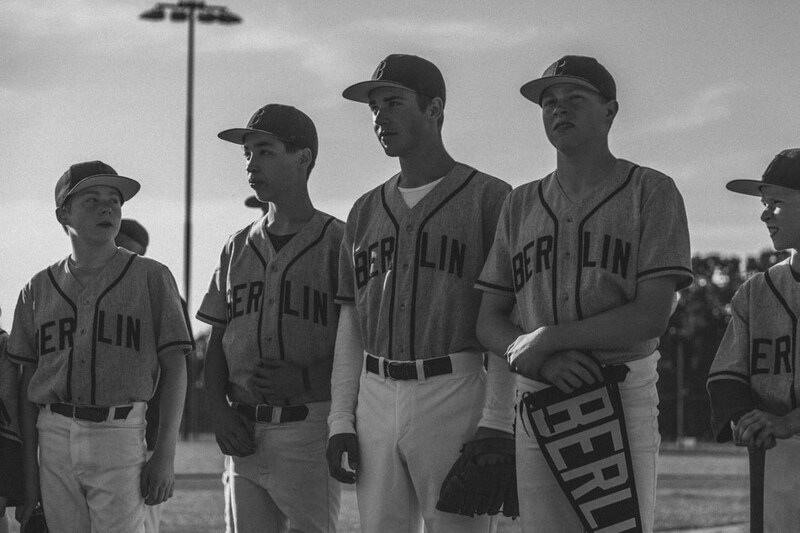 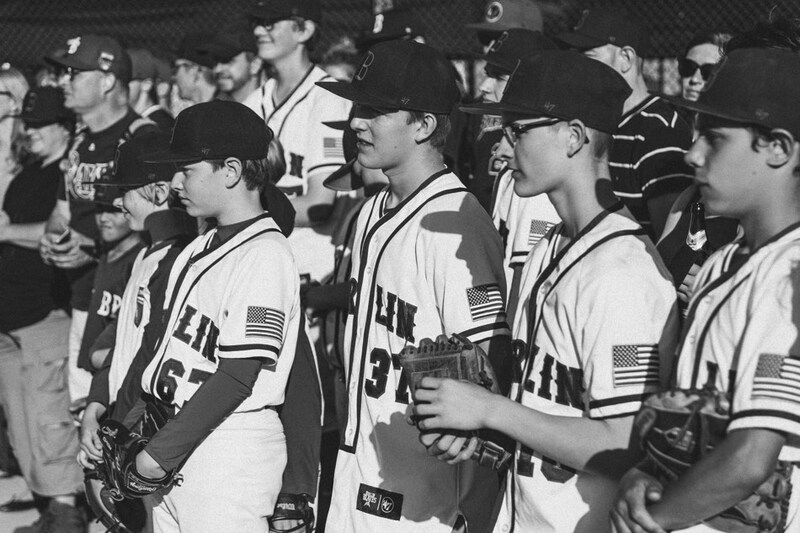 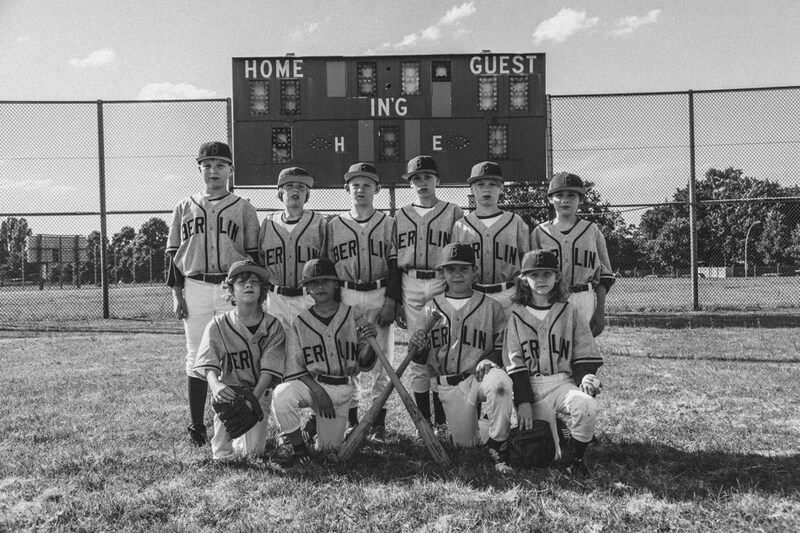 INSPIRED BY THE 1960 BERLIN command ALL-STAR LITTLE LEAGUE TEAM. 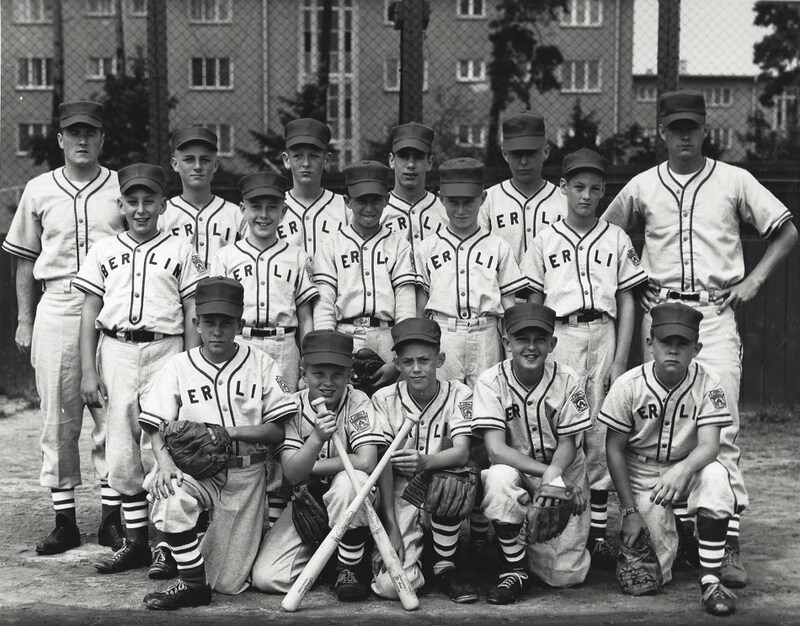 THE ORIGINALS, WHO WON THE EUROPEAN CHAMPIONSHIP IN 1960 AND THEREFOR WERE THE FIRST EUROPEAN TEAM TO BE SEND OFF TO THE LL WORLD SERIES IN WILLIAMSPORT, PENNSYLVANIA, USA. 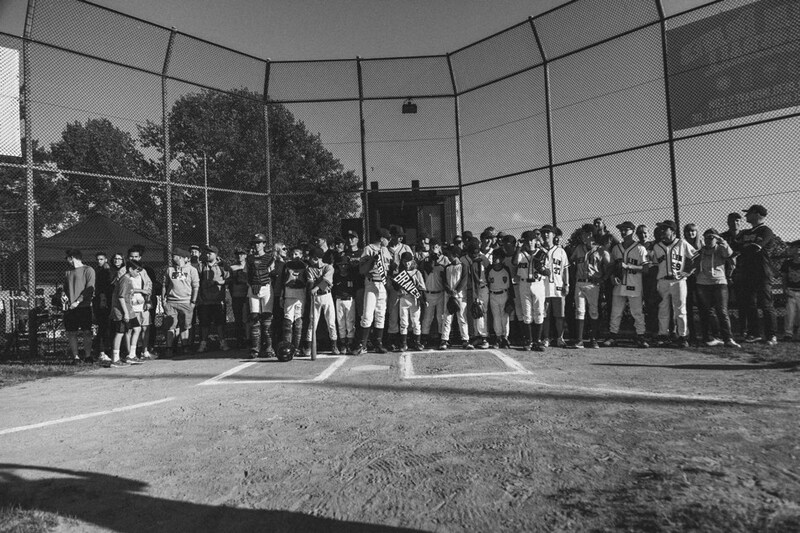 on June 29th 2016, we celebrated THE launch of the capsule collection at our field of dreams in columbia park.